 The mission of the National Bacon Council is to promote the proper uses for bacon and to spread awareness of one of the single most important food items known to mankind. The American based NBC is committed, in conjunction with it’s Canadian counterpart - CIFABC - to understand bacon’s true potential in not only feeding every man, woman and child on the planet - but it’s role in solving some of the great social and economic challenges on the global stage. Through scientific study, the myriad of applications in the health care industry is now becoming apparent to the masses. 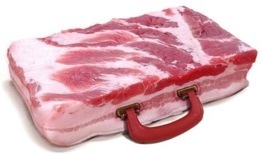 Bacon has been proven to lower cholesterol and strengthen the heart muscle. 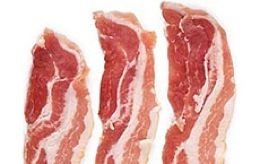 New studies, sponsored by the NBC are now showing a link between increased bacon consumption and reducing erectile dysfunction.